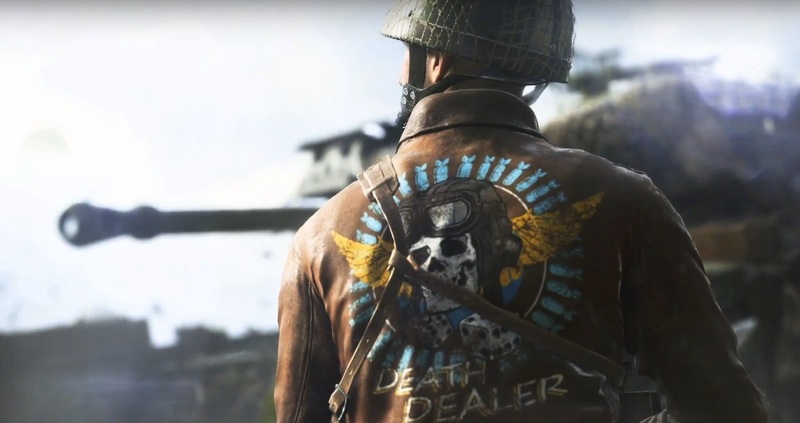 Here's when the Battlefield 5 beta ends, as well as how to get hold of a Battlefield 5 beta code on PC, PS4 and Xbox One. The Battlefield 5 beta has now drawn to a close as of Tuesday, September 11. 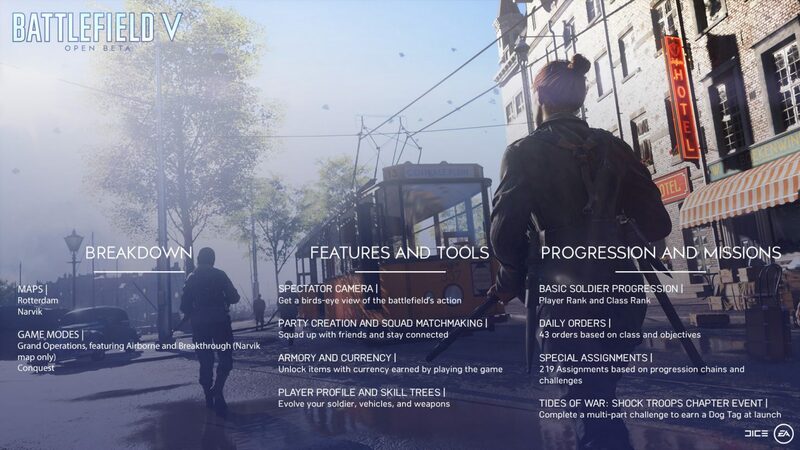 In this Battlefield 5 beta guide, we'll still be going over the content that was included in the limited time beta for DICE's shooter. But if you instead need anything else on the upcoming iteration of EA’s flagship shooter, you’ll want to head over to our Battlefield 5 everything we know guide. It’s in this page that you can find all the details you need to know on the final game, including the recently delayed release date, all the weapons and maps we know about so far, as well as details on future DLC for the game. There’s actually several Battlefield 5 beta start times around the world. While this Battlefield 5 beta is billed as an open beta, it will initially be limited to certain players. We've got all the Battlefield V beta start times just below. This start time has now passed, so the BF5 beta is now live for everyone who has pre-ordered the game. Some early access Battlefield V beta codes are being given out on social channels, so you might also be able to gain access that way if you're lucky. If you’re looking to get a headstart on downloading the Battlefield 5 open beta ahead of it going live, then you’re in luck, for the client is already available to download. Simply hit up the Origin, PlayStation, or Xbox Store, and search for the ‘Battlefield 5 open beta.’ Hit the download button, and you can make sure you’re ready to roll ahead of the beta actually going live. Unlike the recent beta for CoD Black Ops 4, there is no exclusive period for a particular platform. The Battlefield 5 Beta runs for PS4, Xbox One, and PC simultaneously. The only exclusivity comes to those who have pre-ordered Battlefield 5, giving them two days early access on their platform of choice. Once the open beta commences for Battlefield 5, you’ll have access to two modes: Conquest and Grand Operations. However, you’ll only be able to play the first two days of the Grand Operations mode, which will last you two matches, instead of the full four days. You’ll be able to play both these modes on two maps: Rotterdam and Arctic Fjord. Hence the reason for the Grand Operations mode only lasting two days in the open beta, or else you’d be playing the same two maps, twice. We’ll be updating this Battlefield 5 Beta guide as soon as we’ve experienced the beta for ourselves, detailing the best weapons for each class and more. XP Boosts, cosmetics, and new "Elite" characters. 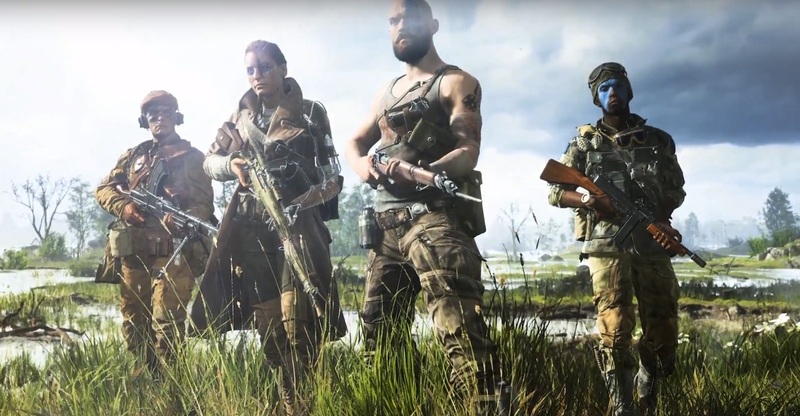 Battlefield 5 Firestorm Release Time, Firestorm Battle Royale, Tides of War DLC - What Time Does Firestorm Launch?